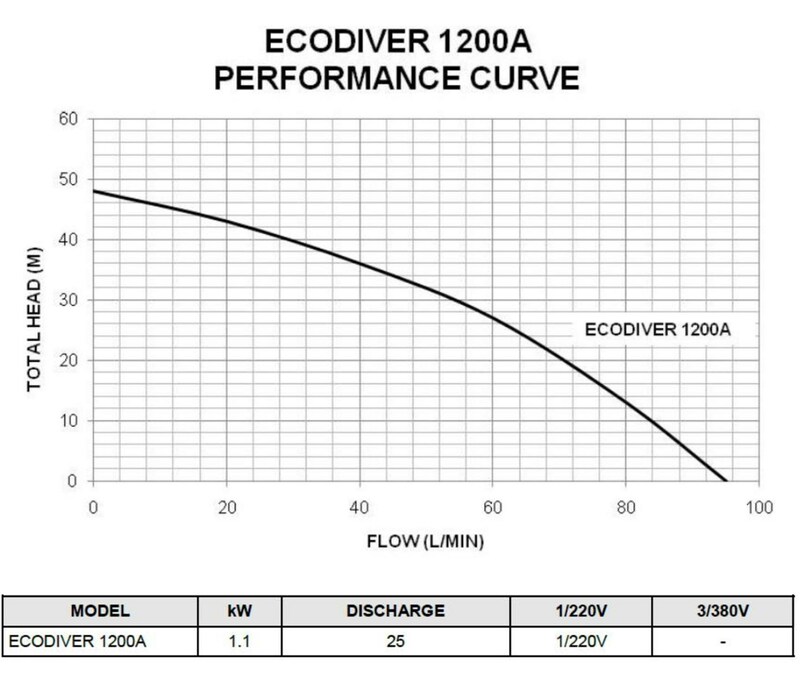 EcoDiver1200A-5700L/H 24m max Height. 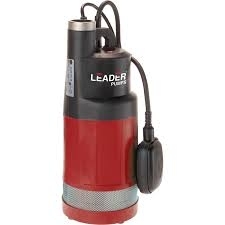 With Float Switch. 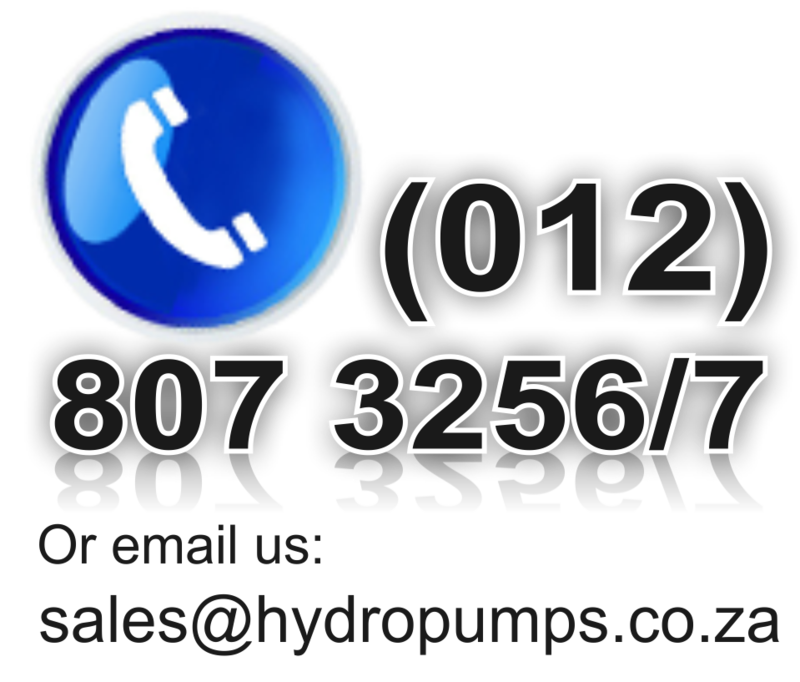 Multi-Stage Submersible Pump ideal for rain water systems,irrigation sprinklers,pumping water from tanks,ponds or any other application that requires high pressure.